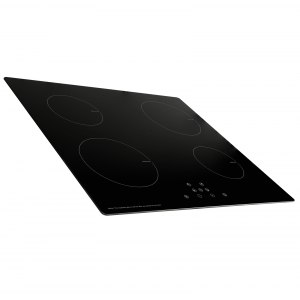 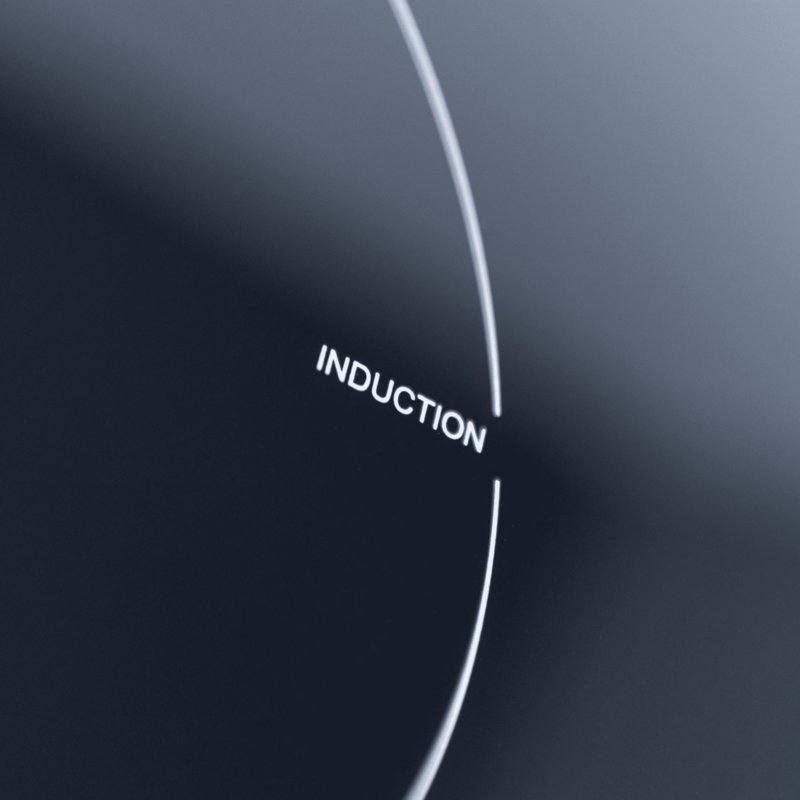 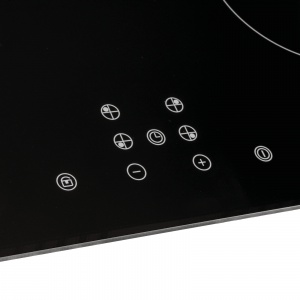 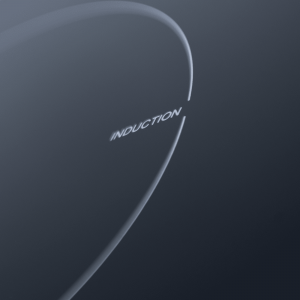 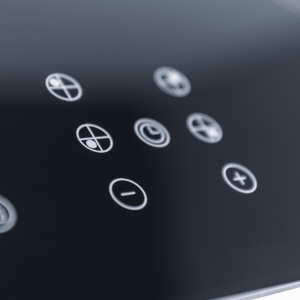 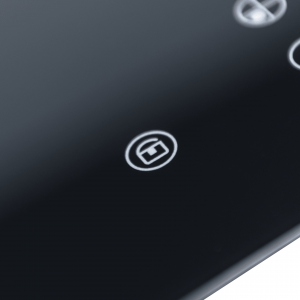 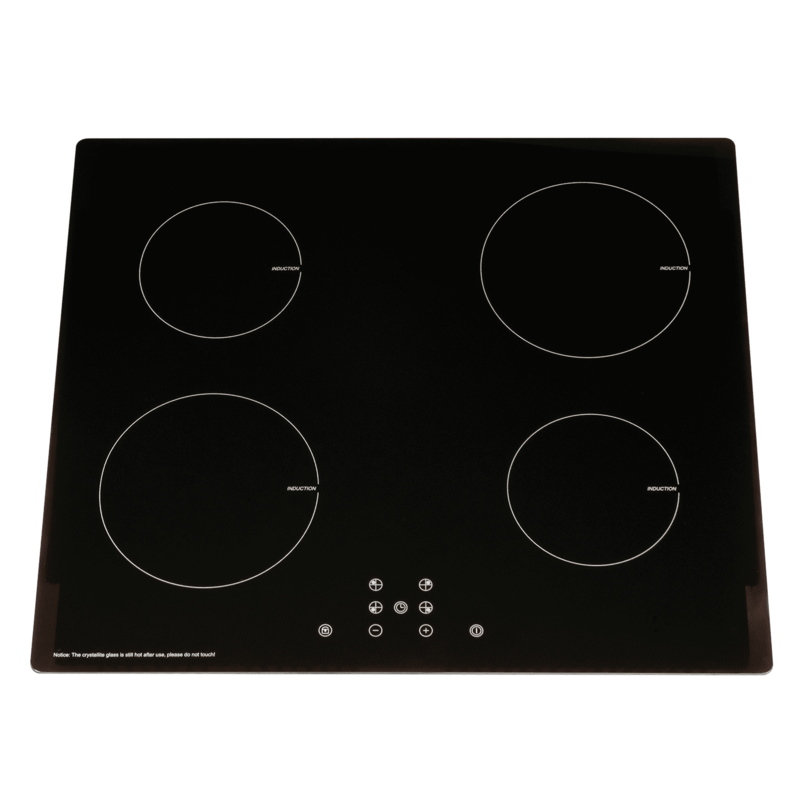 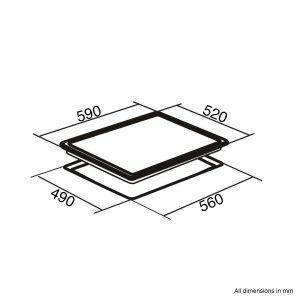 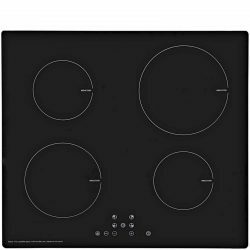 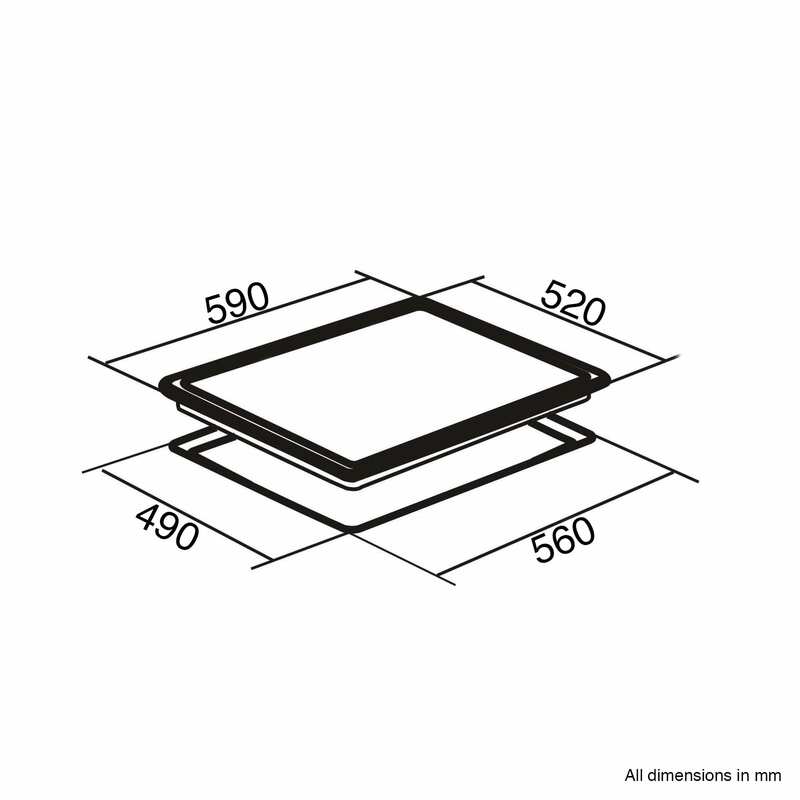 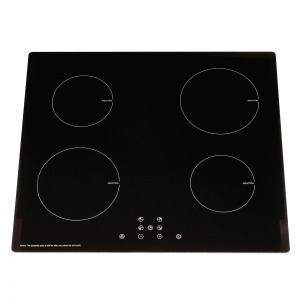 If you are looking for a 60cm black, 4 zone induction hob that is packed with safety features and looks the part, then we are pleased to introduce the INDH61BL. 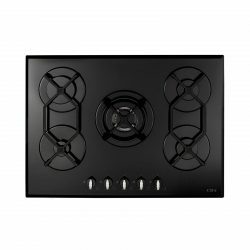 It has a modern contemporary style but is discreet enough to be used in more traditional kitchens, and with a cable and plug already fitted using the hob is as simple as 1, 2 3! 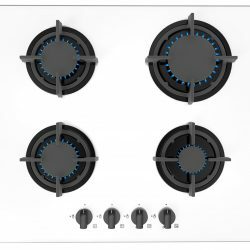 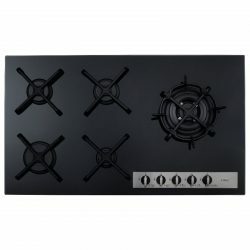 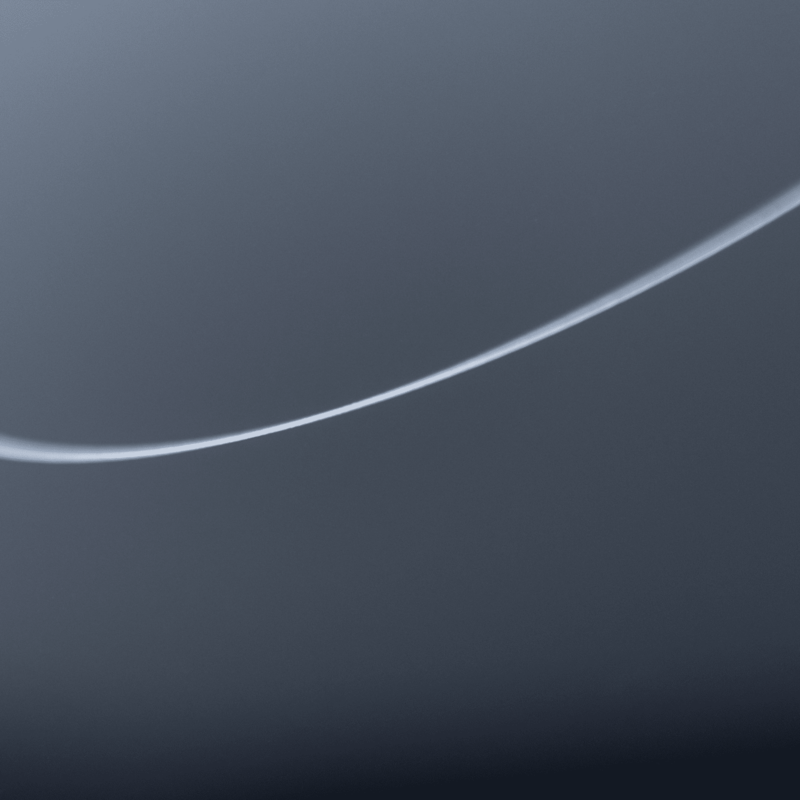 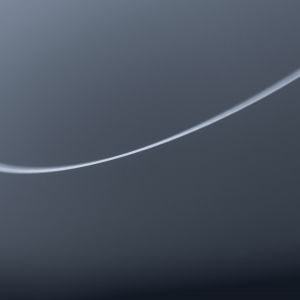 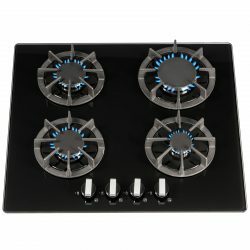 SIA appliances provide you with great design at low cost and this hob will definitely make a statement in your kitchen.